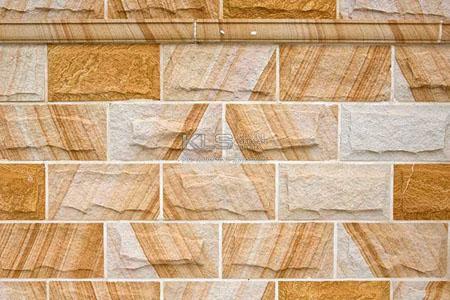 We have a large stock of Sandstone Wall Cladding In Stock Now. 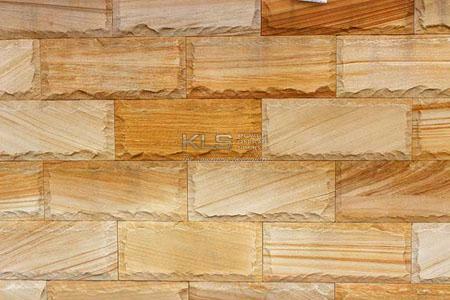 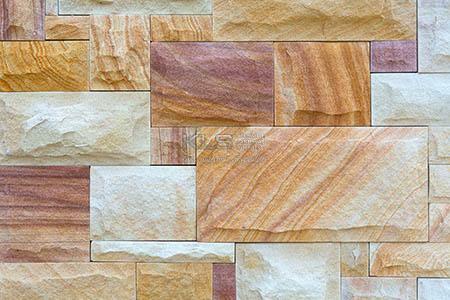 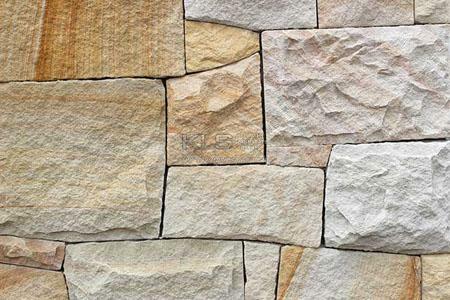 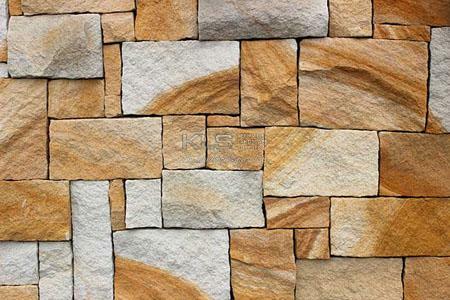 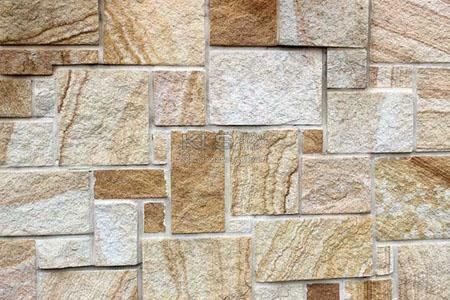 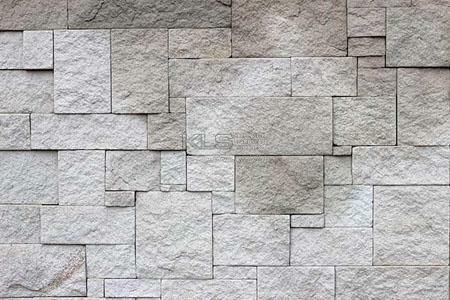 Sandstone Cladding is used where the feel of natural stone is needed without the bulk and the weight of solid blocks. 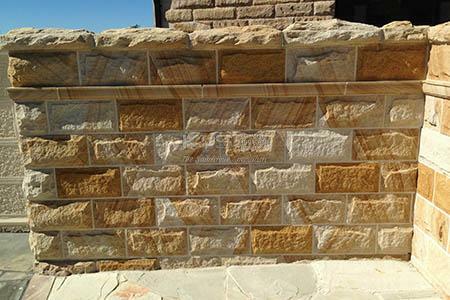 It’s uses vary from retaining walls to feature walls to fireplace surrounds and water features. 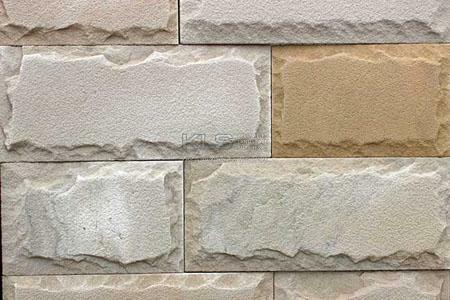 We can cut these to size or change the finish if you require something special or use our standard sizes.